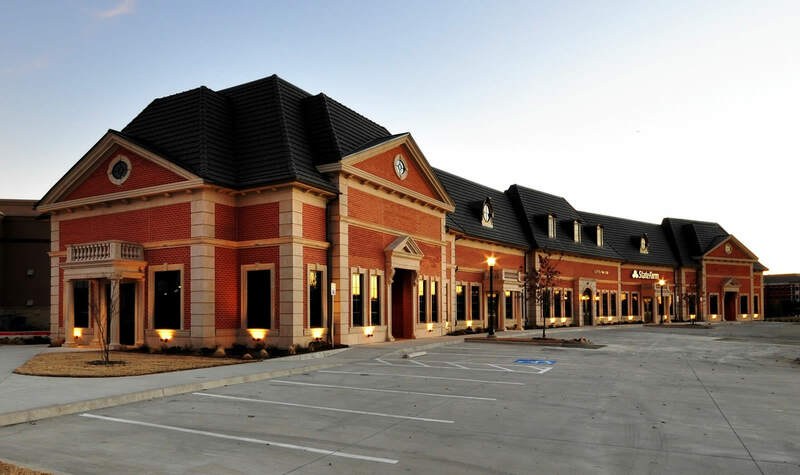 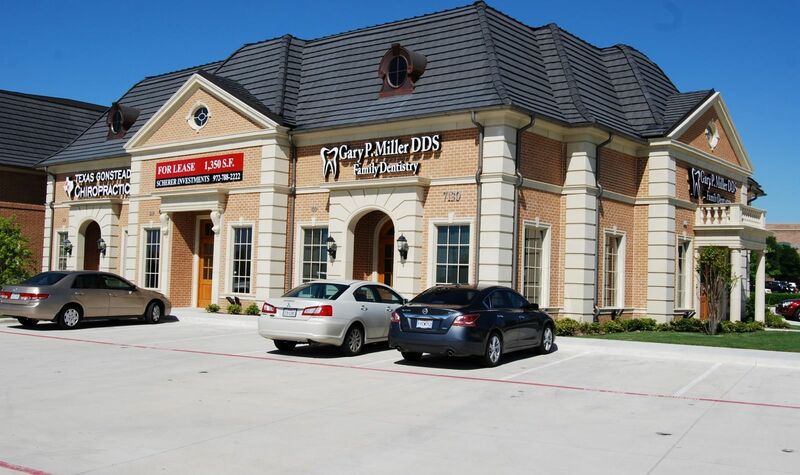 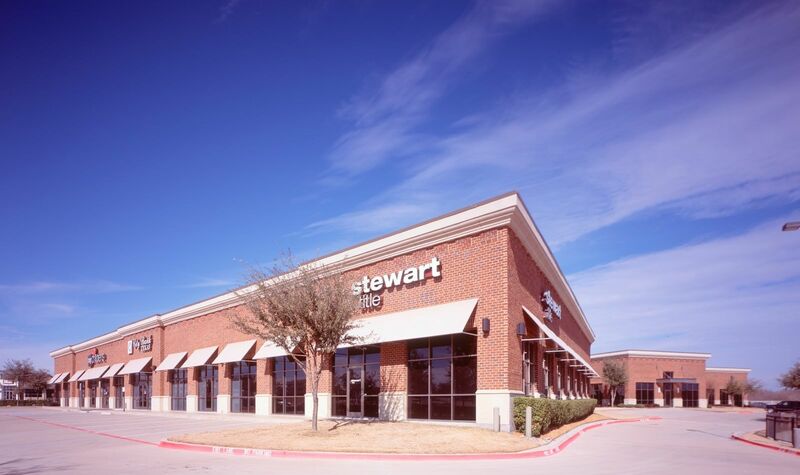 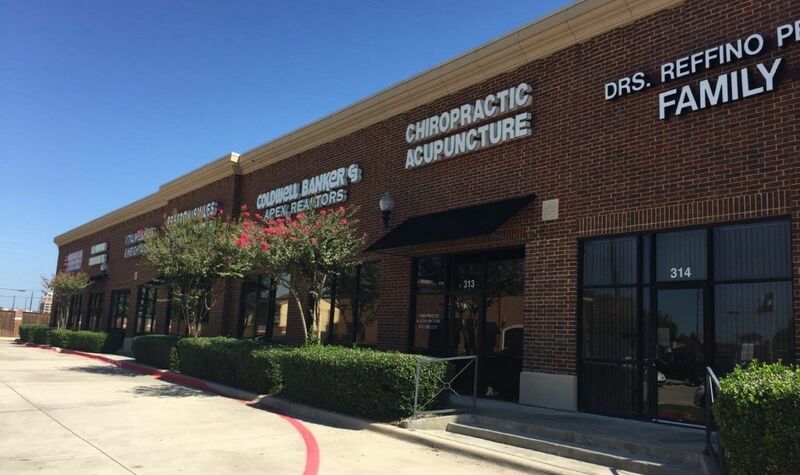 We specialize in the development and management of retail, commercial, and office properties in the Dallas Fort Worth market. 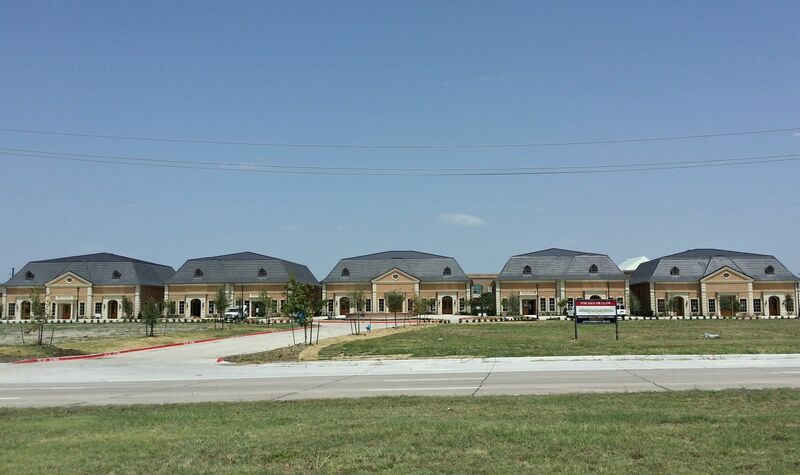 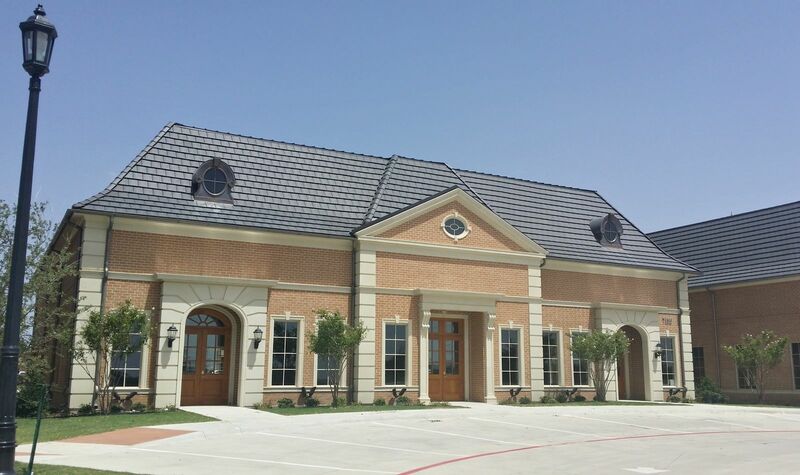 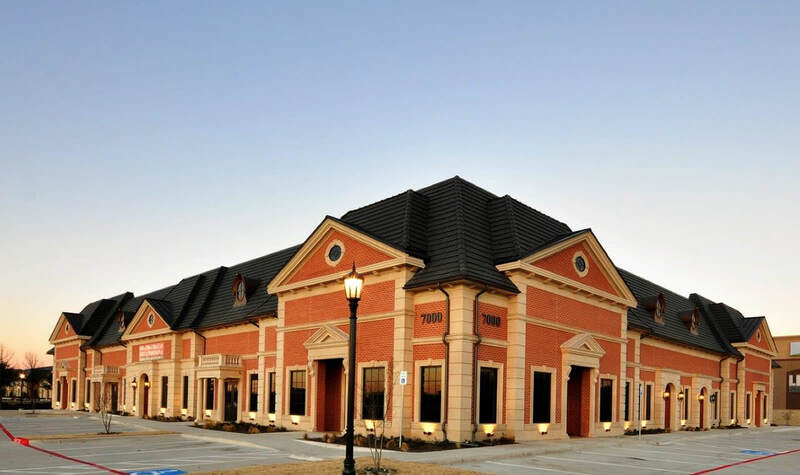 WELCOME TO SCHERER INVESTMENTS, INC.
Scherer Investments, Inc. is a Dallas based real estate investment and development company. 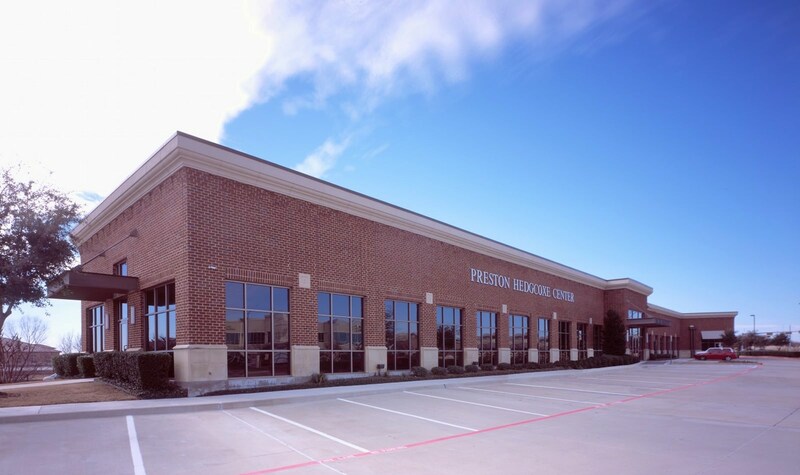 We specialize in the development and management of retail, commercial, and office properties in the Dallas Fort Worth market.